Cheick Fantamady Diarra (born 11 February 1992) is a Malian professional footballer who plays as a striker for LB Châteauroux in Ligue 2. Diarra began his career with Centre Salif Keita, later played with Stade Malien. 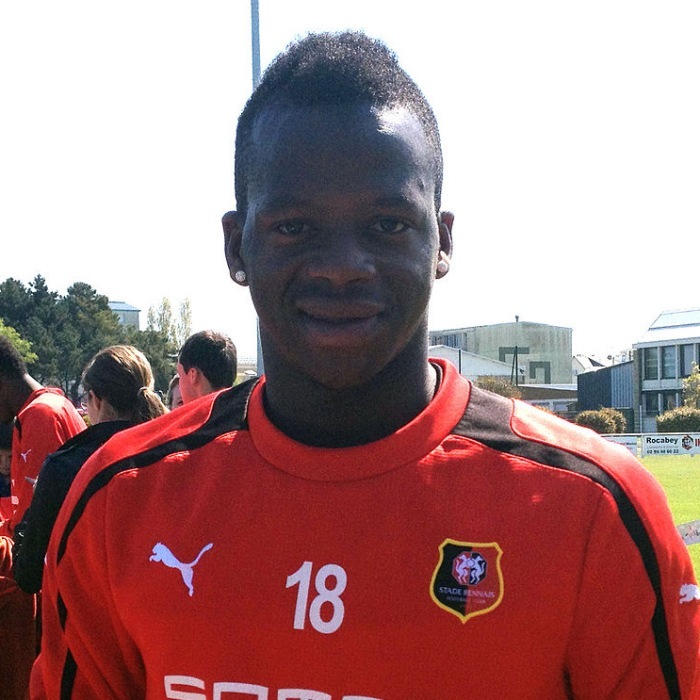 On 6 July 2011, he moved to Rennes. He was loaned to Ligue 2 club Istres for the 2013–14 season. He was again loaned in Ligue 2 the following season to AJ Auxerre. On 15 July 2016, Fantamady Diarra joined Ligue 2 club Tours FC. On 18 August 2018, he joined Ligue 2 club LB Châteauroux.